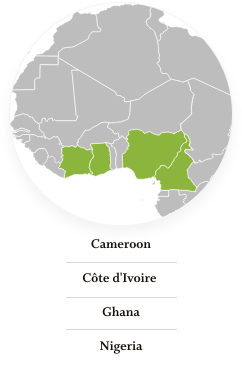 Cocoa in West Africa contributes significantly to households, communities and national economies. Collectively, this region’s estimated two million smallholder cocoa farmers produce approximately 70% of the world’s supply. 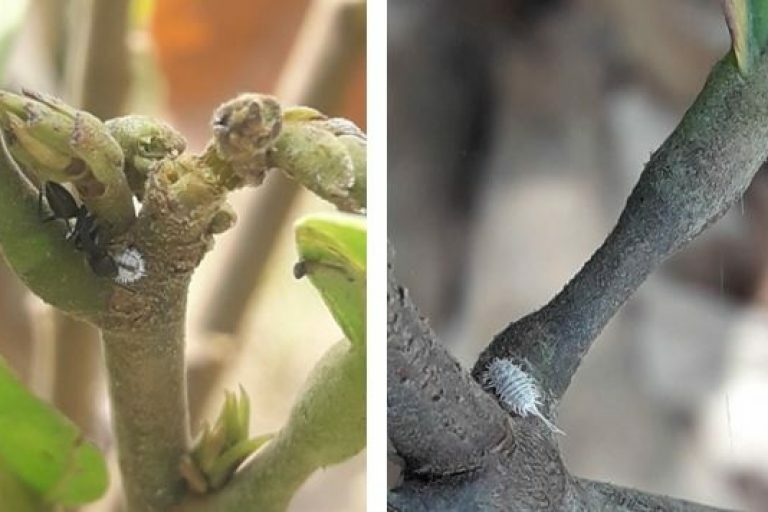 It is a highly valued cash crop across the region, one grown in association with multiple food crops presenting important food security benefits and is often grown alongside other cash crops like rubber, oil palm, coffee and cashews. Exported cocoa also provides national economies with vital revenues, bringing in an estimated $7 billion in 2012 to the national economies of West Africa. 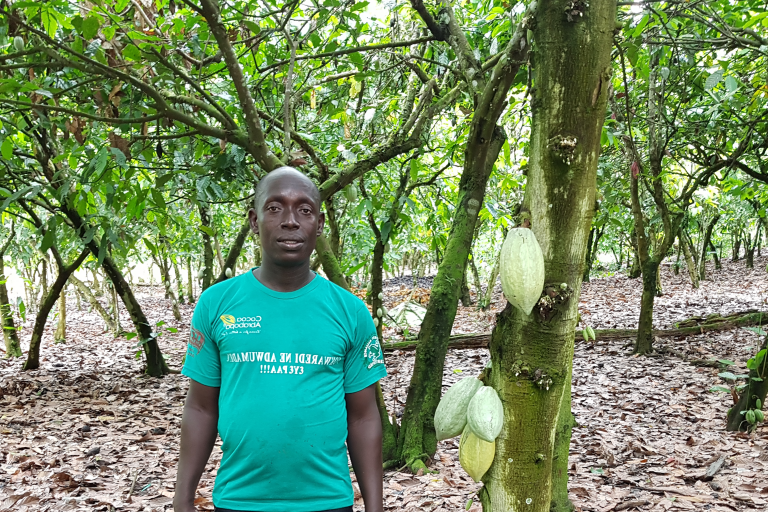 With projected strong, long- term demand, cocoa has great potential as a profitable anchor in smallholder farming systems. Achieving this potential requires continued effort in improving productivity to make cocoa farming more economically attractive and environmentally sustainable. Additionally, effective provision of financial services based on a clear understanding of the farm finance environment in the region is essential to fostering inclusive growth in the sector. 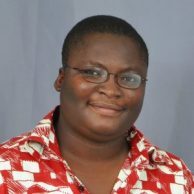 Increase production and use of quality cocoa planting materials. 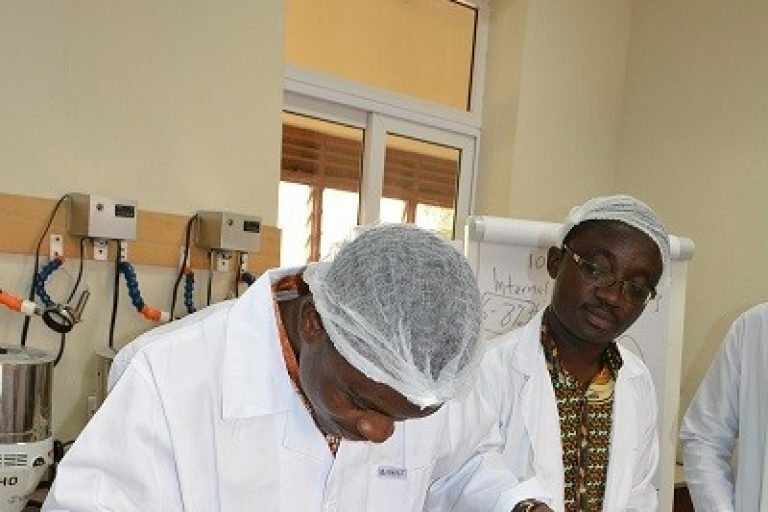 Planned activities under this objective include initiating trials of new techniques to improve planting materials, piloting innovative irrigation strategies, supporting regulatory bodies to understand and adopt new technologies, developing screening protocols for drought and heat tolerant planting materials, initiating new sensory panels in two new countries, and training extension agents and farmers on flavor quality. 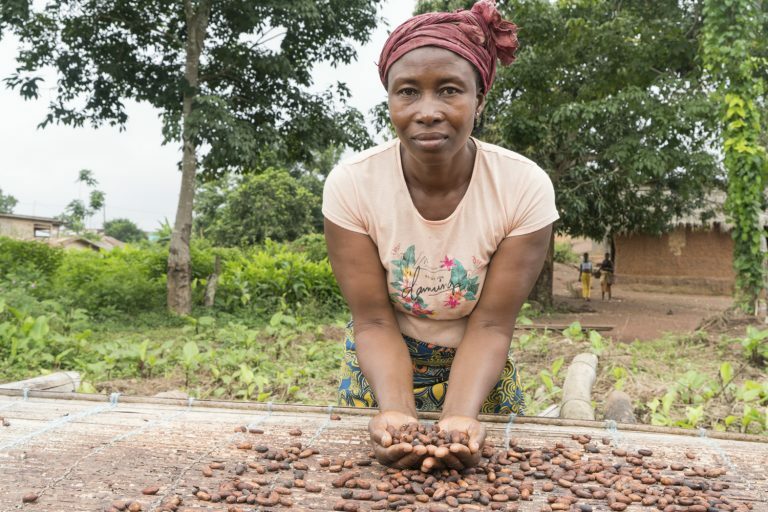 Increase the provision of financial services in support of the cocoa value chain. Planned activities under this objective start with a foundational landscape assessment of financial services across the dominant cocoa markets of West Africa. The analysis will then recommend a number of areas for further project investment that increase access to credit. For all activities, the project will document interventions and lessons learned while setting the foundation for future scale up. Include a strong focus on women and youth farmers across all of its activities, as well as a deeply integrated monitoring and evaluation strategy. 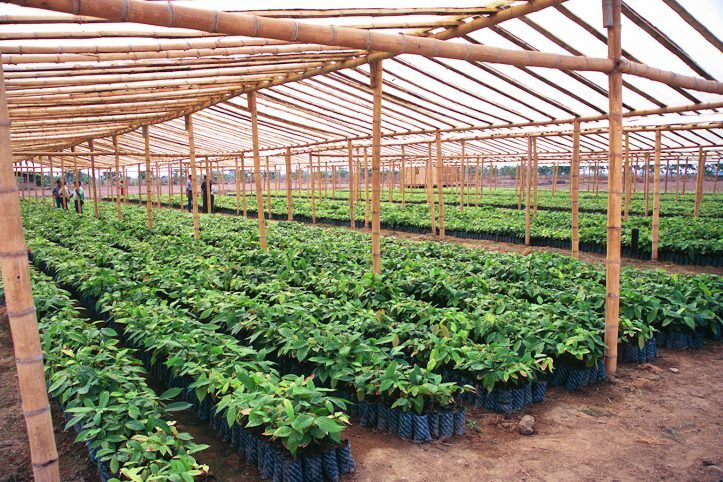 Barry Callebaut, Blommer Chocolate, Cargill, Guittard Chocolate Company, The Hershey Company, Mars Wrigley Corporation, Mondelēz International, Nestlé, Olam, TCHO, and Tree Global. The U.S. Agency for International Development through its Global Development Alliance mechanism and the Better Than Cash Alliance.